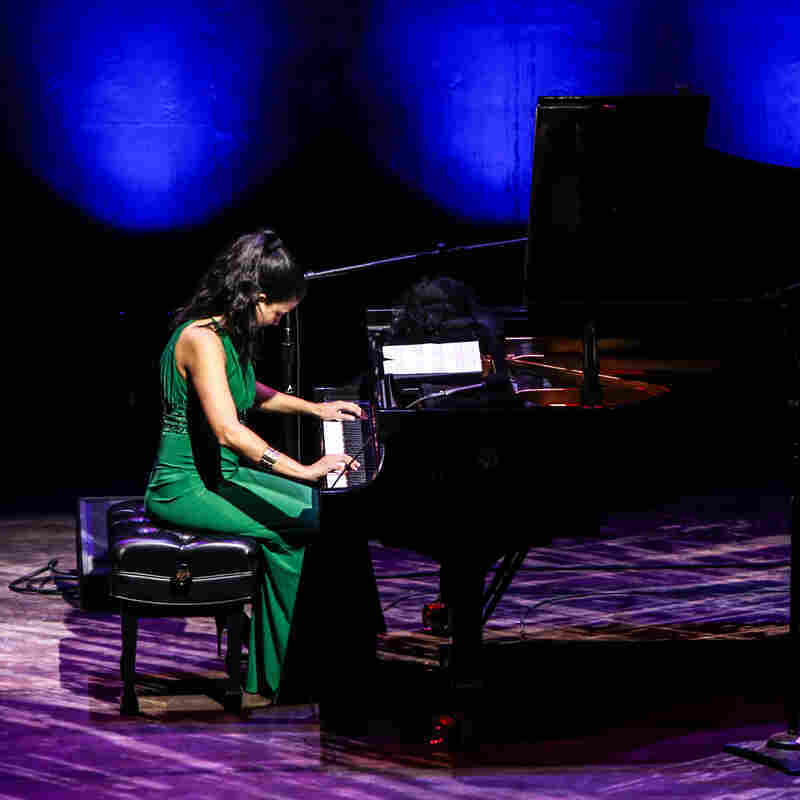 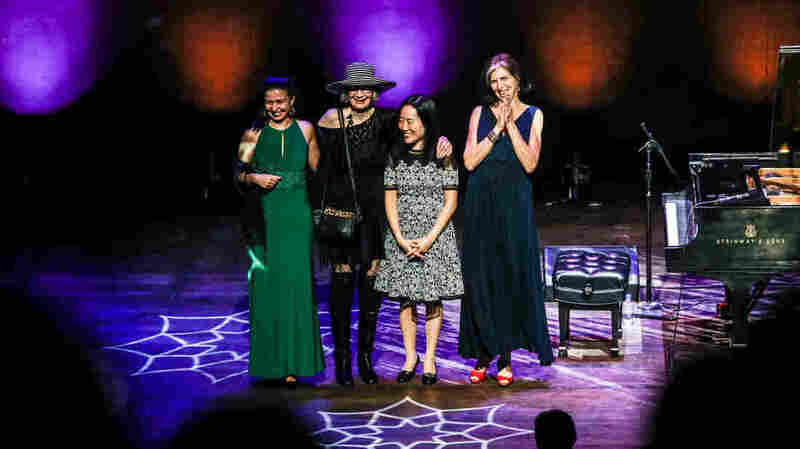 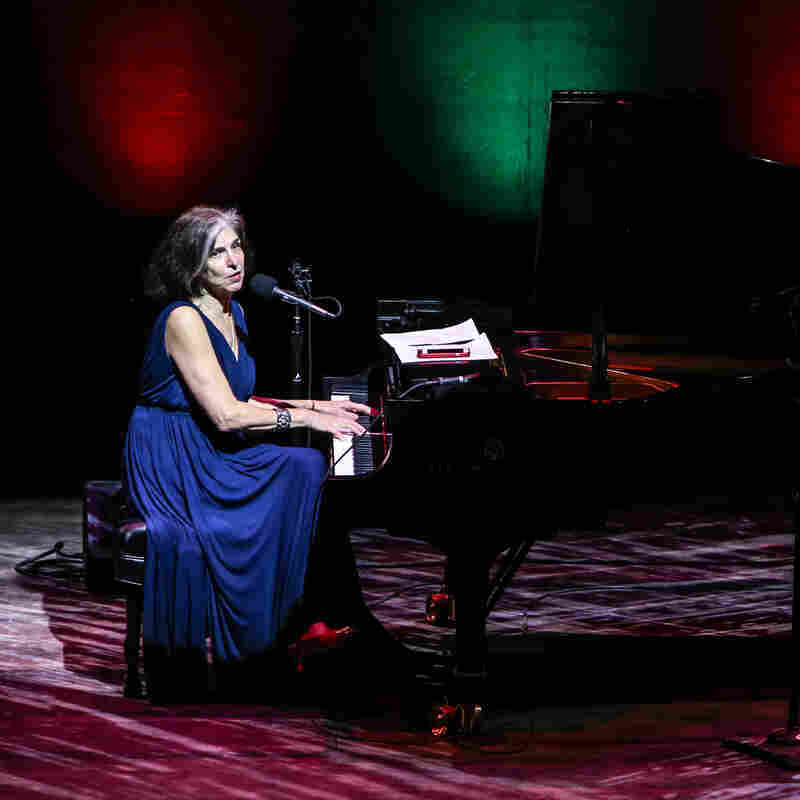 A Jazz Piano Christmas 2017 This year, Abelita Mateus, Marcia Ball, Helen Sung and Joanne Brackeen create a toe-tapping meditation on peace and the holidays. 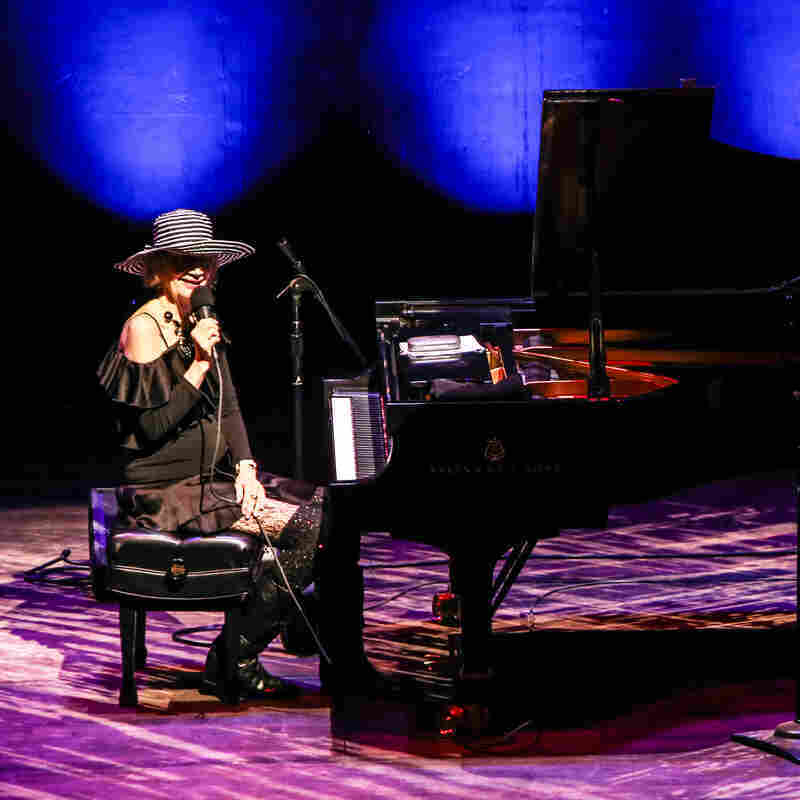 Abelita Mateus, Marcia Ball, Helen Sung and Joanne Brackeen were this year's A Jazz Piano Christmas guests. 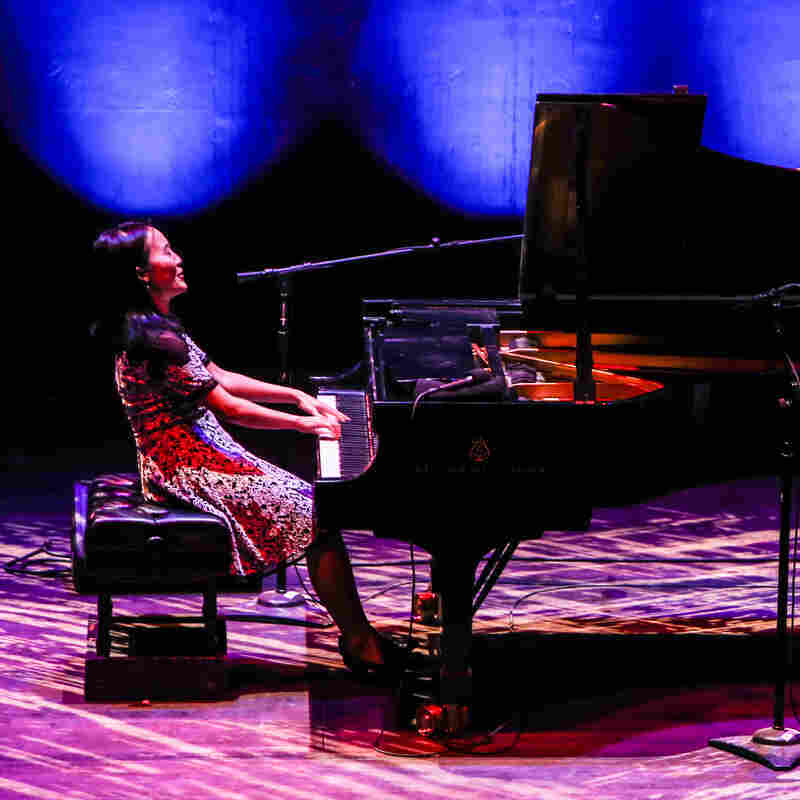 "Have Yourself A Merry Little Christmas"/"O Little Town Of Bethlehem"
"Winter Green Tea Soy Latte"